Floyd had a profound passion for life and the people that lived and worked by his side. Those that had the pleasure of working with him were nothing less than inspired. He exemplified a Modern Pioneer and what a founder should be (we still have the boots to remind ourselves, 25+year-old dirt and all). 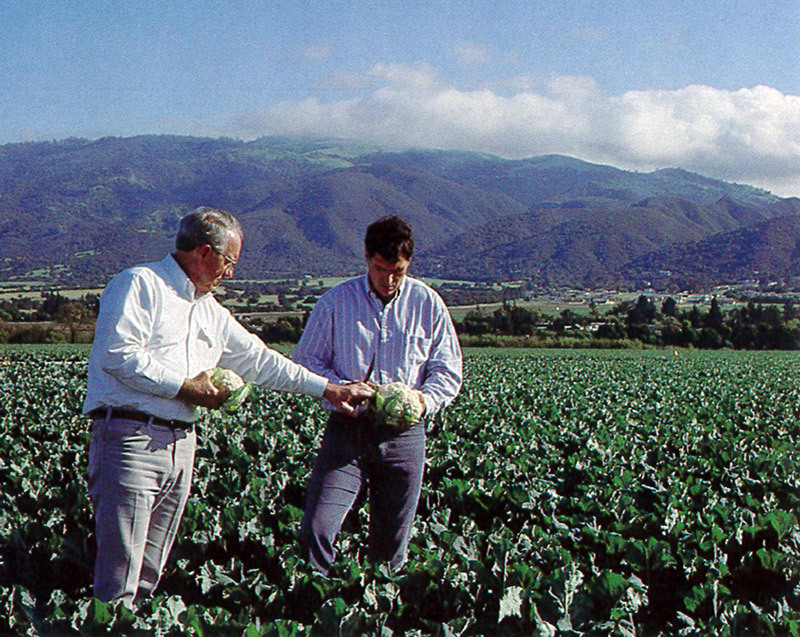 He felt there was a place in the Salinas Valley for a produce company that could succeed while treating its people with respect and he always balanced the choice between growth and quality. He was proven right through his decisions and we intend to continue in his bootsteps. Stemming from the love of leafy greens to organics, but most importantly those that tend to the land. We continue to implement new technologies that focus on comprehensive long-term ethical growing, processing and harvesting practices that will not harm our people or our environment. We share a belief in the value of small and medium-sized farms and recognize that the work of producing food is still one of the hardest, most important and complex livelihoods – one that directly impacts every person, every day of the year. 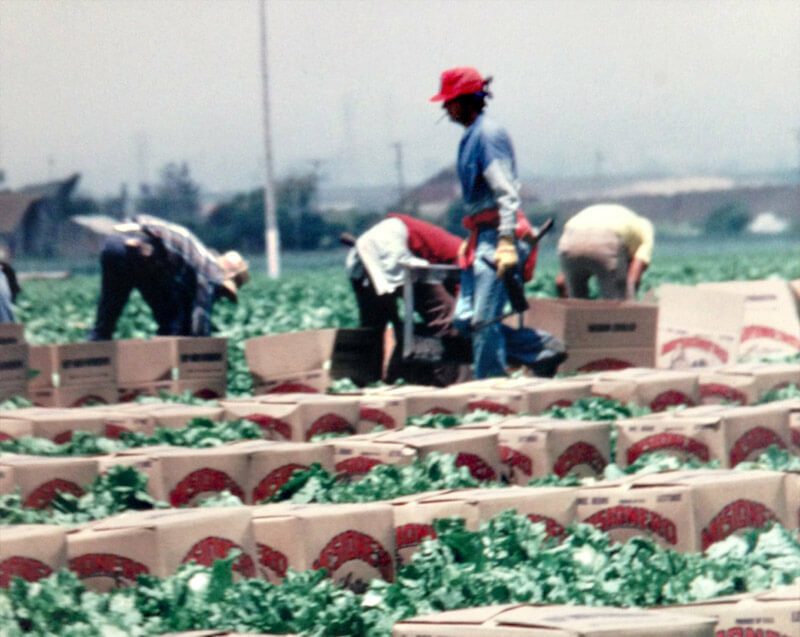 We have a passion and track record for innovating, transforming and improving the produce industry and have held onto our founding beliefs of staying true to the land and the people. Throughout the years we have stemmed from washed and trimmed lettuces to newer organic salad staples. We continue to broaden our catalog with value-added cut vegetables and salad kits, committed to delivering products that are reflective of a forward-thinking company and collaborative team environment.